Millions of years ago, most of the state of Texas was covered by an enormous inland sea that bisected North America and joined the Gulf of Mexico to the Arctic Ocean. 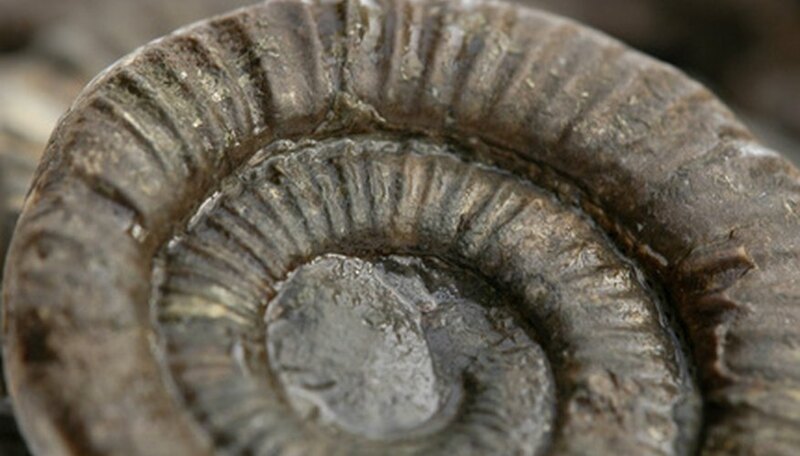 This fact explains the abundance of fossils to be found in central Texas and makes rock hunting an exciting adventure into the past. The best fossil hunting is found in road cuts, quarries and gravel pits. The Lake Brownwood Spillway area is a repository of sea urchin, starfish and other marine life fossils. At Mineral Wells Fossil Park you can search for fossils from the Pennsylvanian period, approximately 300 million years old. Go searching for Texas topaz in the Llano Uplift area. Limestone deposits throughout central Texas are a good place to look for geodes. The most common mineral you'll find inside is calcite, but you could be lucky and find an agate geode. Imagine finding a piece of outer space and holding it in your hands. Hunting the strewnfields of West, Texas, may just provide you this thrill. 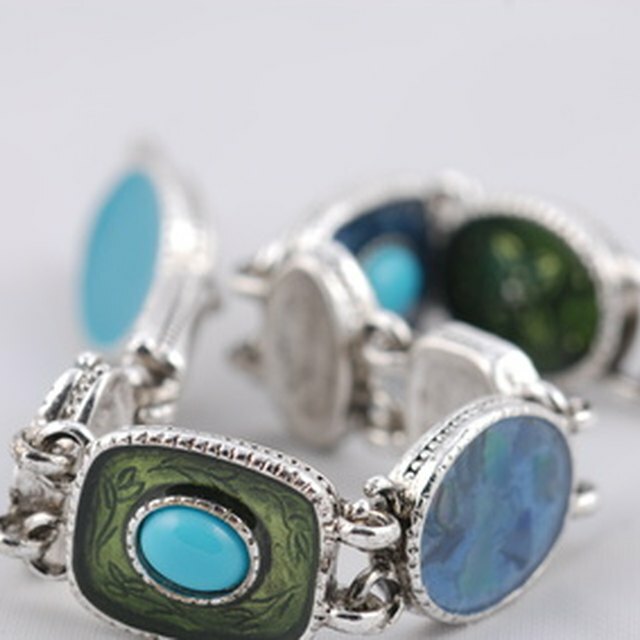 Look for out-of-place or strange looking rocks with a dark brown or black crust. If it's heavier than expected and attracts a magnet, chances are you've found yourself a piece of meteorite. Join others who share your passion for rock hunting and fossils. The Paleontological Society of Austin hosts monthly meetings, field trips and fossil shows where you can broaden your knowledge, share and learn with others. Kimber, Joy. "Rock Hunting in Central Texas." Sciencing, https://sciencing.com/rock-hunting-central-texas-6806120.html. 24 April 2017.